UK-based Chechen militant envoy Akhmed Zakayev and businessman Boris Berezovsky were behind the murder of journalist Anna Politkovskaya in 2006, says a former high-ranking Moscow police officer charged with organizing the crime. 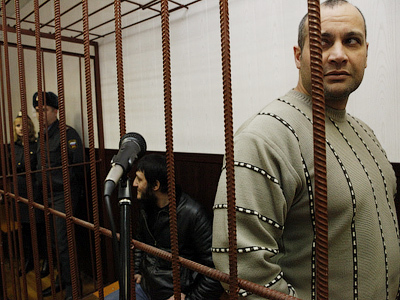 Ex-Lieutenant Colonel Dmitry Pavlyuchenkov testified that Zakayev and Berezovsky ordered the murder following a conflict with Politkovskaya in London, Kommersant daily reports. The key suspect said he did not know the details of the quarrel. 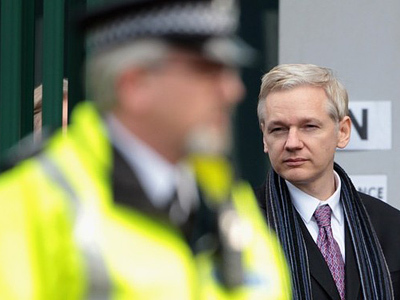 The Russian Investigative Committee has neither confirmed nor denied the information. 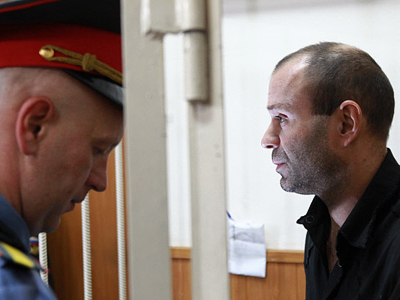 Pavlyuchenkov's lawyer Karen Nersesian told the paper that his client learned the names of the murder masterminds from third parties including convicted Chechen criminal Lom-Ali Gaitukayev, who is also charged with organizing the killing of the Novaya Gazeta journalist. The man was sentenced to 15 years in prison in 2008 for a different crime. 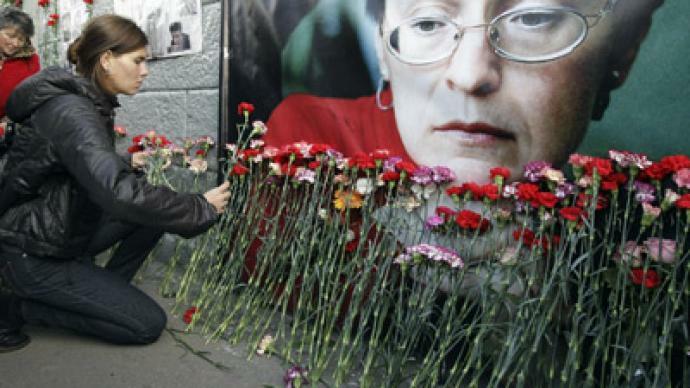 The lawyer representing Politkovskaya’s family, Anna Stavitskaya said she was not aware of the new testimony, since the investigation has not yet been completed. Sergey Sokolov, editor-in-chief of Novaya Gazeta, for which the murdered journalist used to write, recalled that some had already connected Berezovsky with the high-profile murder. “I’ve no idea what could have set them at loggerheads,” he added. Zakayev, who is wanted in Russia in connection with a number of grave crimes including terrorism and hiding from justice in London, told Kommersant he “never saw or spoke with” Gaitukayev. 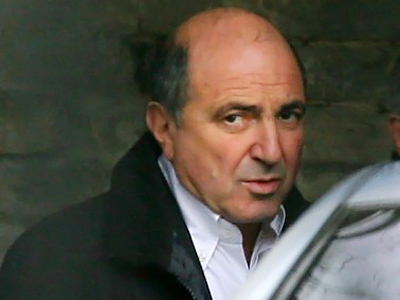 Berezovsky refused to comment on Pavlyuchenkov's testimony until official statements are issued by Russia’s Investigative Committee or Prosecutor General’s Office.